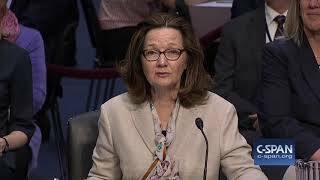 Haspel told the US Senate Select Committee on Intelligence that under her leadership the agency would not restart a detention and interrogation program. 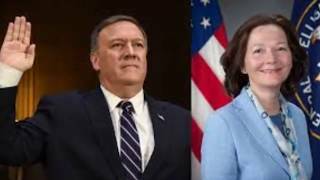 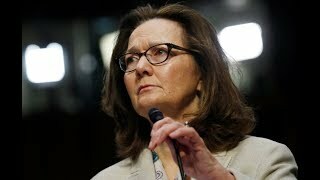 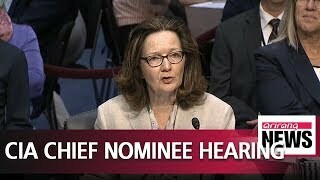 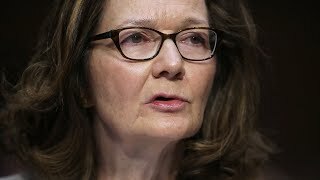 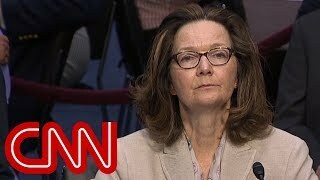 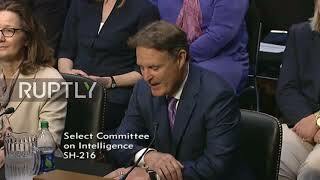 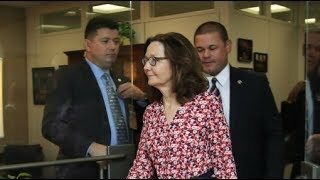 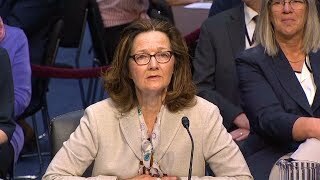 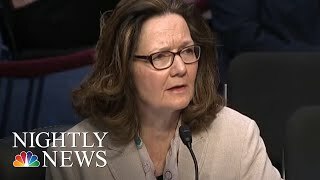 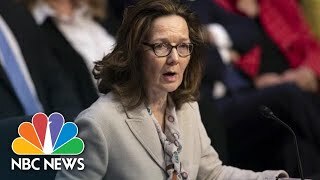 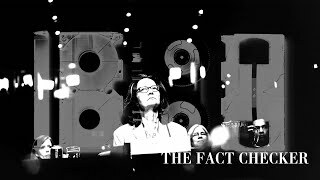 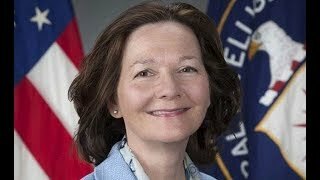 USA: CIA chief nominee Haspel vows not to restart interrogation prog. 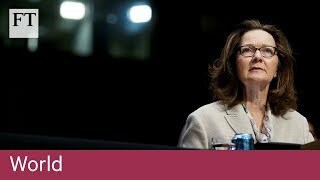 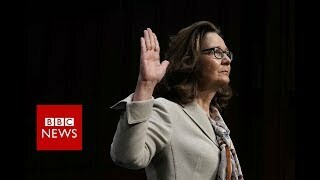 Read: https://on.ft.com/2rwFFqO Donald Trump's pick to head the CIA, Gina Haspel, has pledged she would not restart the CIA's torture programme. 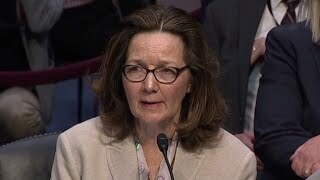 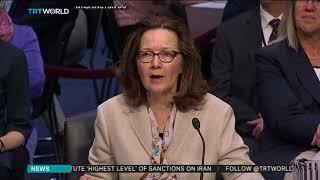 Gina Haspel told senators, "Under my leadership, CIA will not restart such a detention and interrogation program." 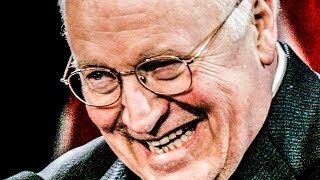 http://bit.ly/2G0d55e.